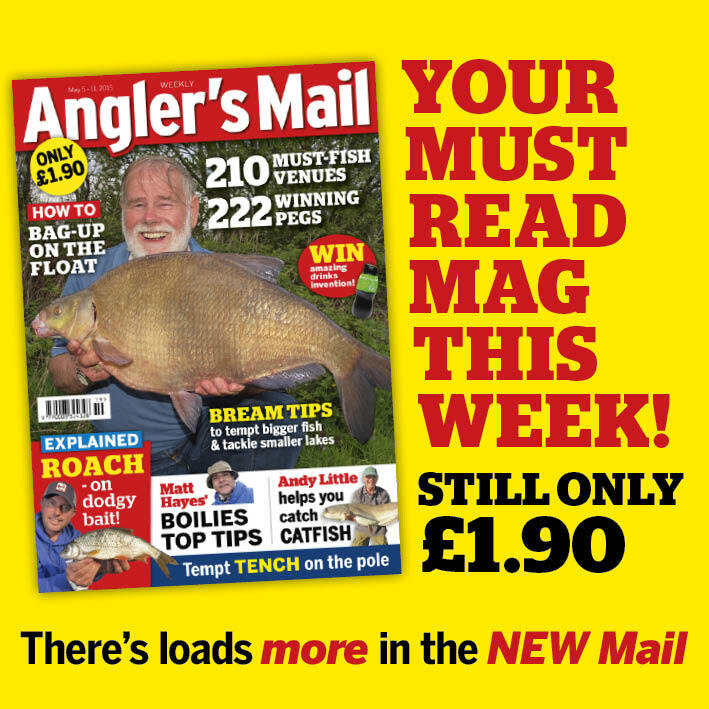 TOP fishing tackle chain Angling Direct are recruiting, and we're pleased to share the details here with you on the Angler's Mail website, No.1 for latest angling-related jobs. AD are looking for two members of staff to join our busy Norwich, Norfolk store; a retail sales assistant (full time) and a goods inwards assistant (6 months, with possibility of full time). They say: “candidates must be experienced anglers, have a good knowledge of fishing/fishing tackle, as well as an understanding of computers/systems. Interested? Email your CV to Andy.Flint@anglingdirect.co.uk Or pop into the Norwich store and submit your CV into Andy Flint. AD are also looking for a Purchasing Coordinator to work with their team at their Central Distribution Unit, Norfolk. They say: “We require an outgoing and enthusiastic person to join our busy Purchasing Team based at Rackheath in Norfolk. - Routine supplier updates, maintenance and price changes.